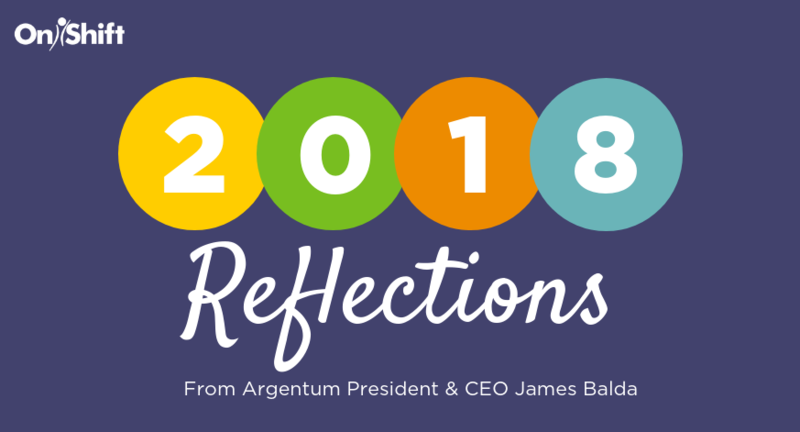 As we kick off a new year, I’ve been reflecting on Argentum’s priorities and accomplishments. 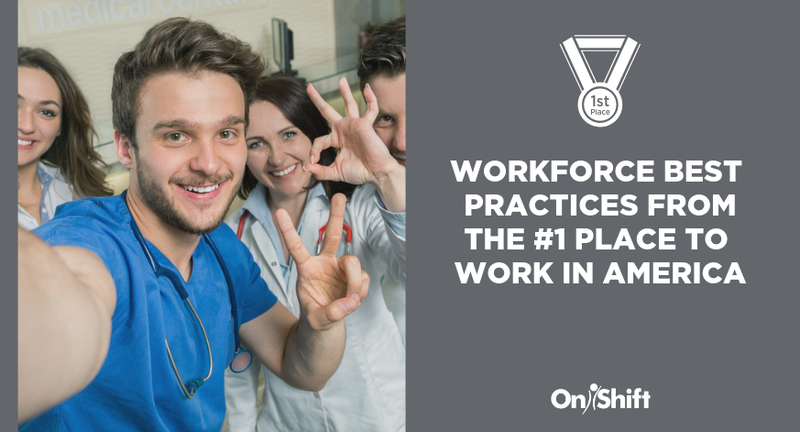 In 2018, we put our largest focus yet on the need for a quality senior living workforce. 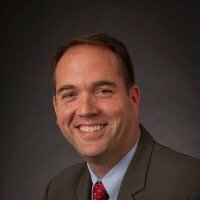 We hired our first vice president of workforce development. 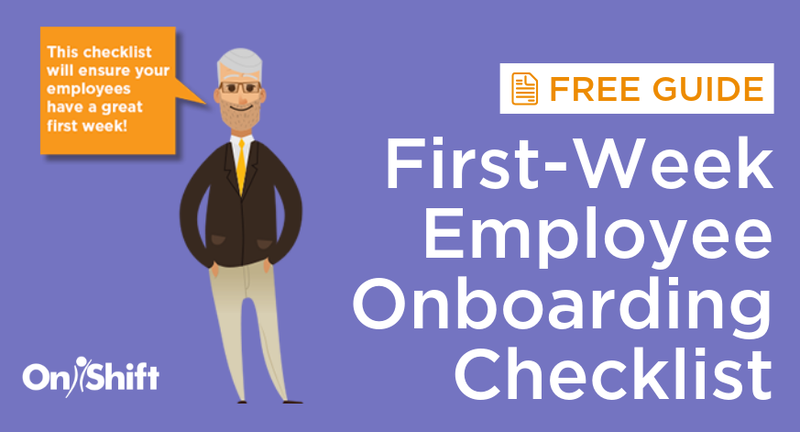 We published several research studies on our current workforce, the existing and future challenge, and critical facts about employee engagement and turnover. We also launched Senior Living Works, the go-to resource to recruit and retain workers in senior living. And that’s where I want to highlight accomplishments—not just Argentum’s, but those of the more than 500 senior living professionals that have signed up to become what we call Senior Living Works Ambassadors. We asked our Ambassadors what they’ve already put into action, and the responses flowed in. We organized a Nursing Skills Summer Camp for grades 6-8, one informed us. Another shared its program for health care management technology, a two-year degree focusing on long-term care. Then there’s TEENiors, pairing teens with seniors to help support their use of technology. A college partner now includes class periods dedicated to learning from senior living professionals. There are internships, School to Work programs, and youth apprenticeships, too. All told, our Ambassadors will hold hundreds of events in 2019 and have pledged to reach tens of thousands of students, parents, and teachers. This is heartwarming, but it’s just a start. We all can and must get involved if we are to recruit the 1.2 million people we’ll need in senior living through 2025. So, consider becoming a Senior Living Works Ambassador, at seniorliving.works. That’s one resolution you will want to keep—and that will pay dividends for years to come. 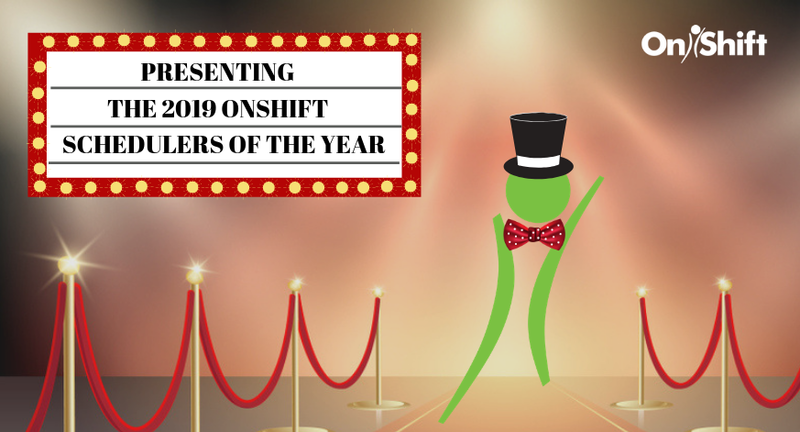 James Balda is a guest author for OnShift’s blog and the President and CEO of Argentum, the largest national association exclusively dedicated to senior living communities and the seniors and families they serve.